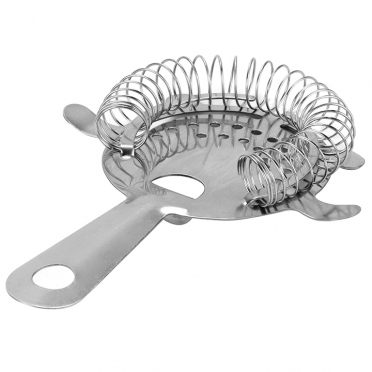 Dimensions 6" L x 4.2" Body diam. 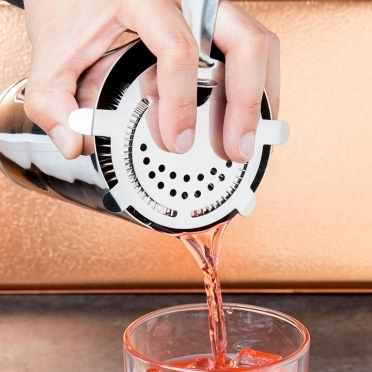 When your cocktails must be poured without ice into a glass, your bartender will require a solid strainer. 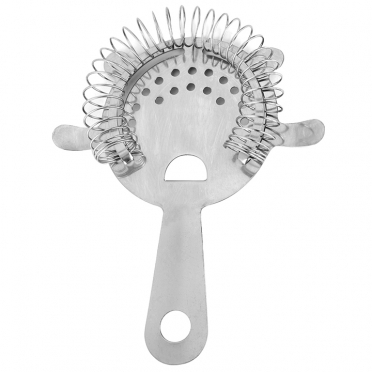 This ensures that your beverages will not be watered down or tasteless. 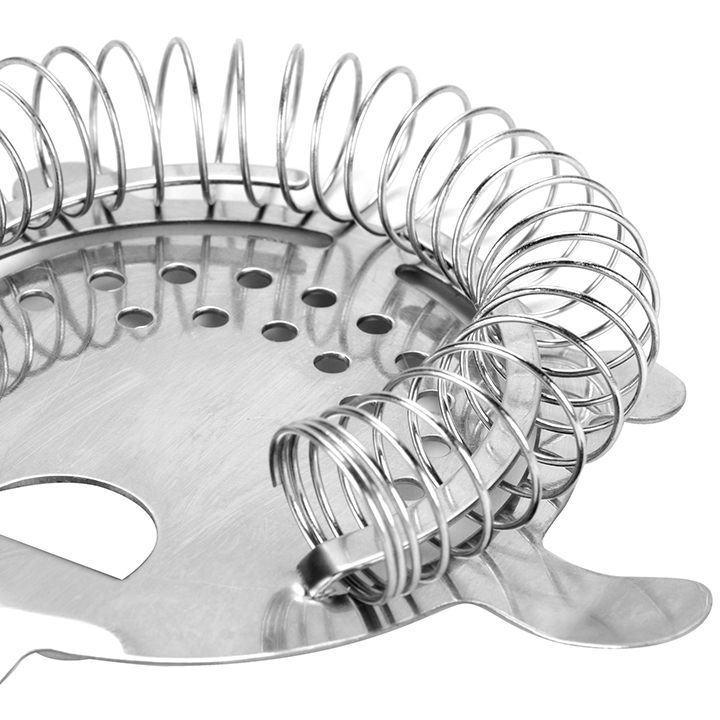 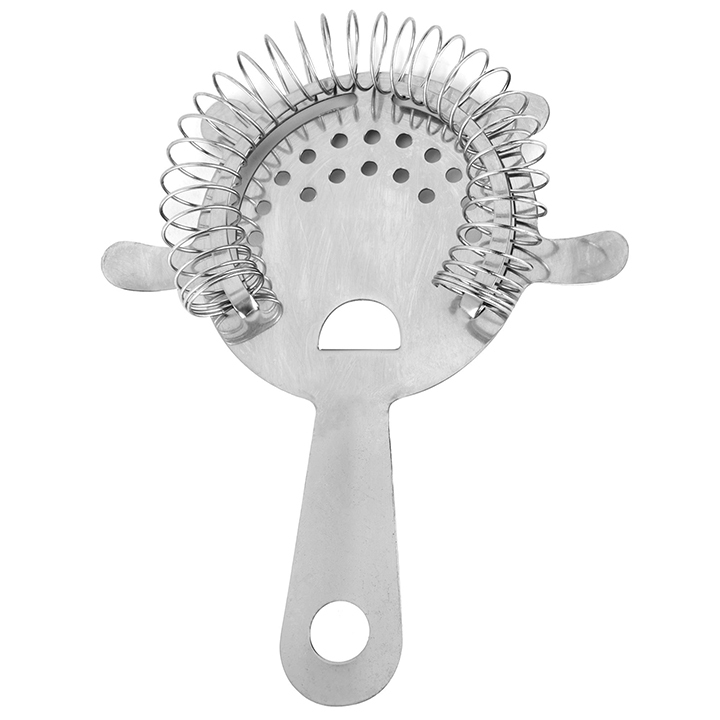 No matter what shaker or container you are using to mix your drinks, this strainer will get the job done. Thanks to the prongs along all sides, this tool will fit nicely and have a professional appearance.